Chris has been a part of the ELM family for over 12 years having progressed from boot camp to fearless leader and now occasional instructor when Sarah is off on her globe-trotting adventures. He likes to dabble in all things outdoor oriented and has been a part of many of the ELM adventures as well as the occasional competition. Chris is an Occupational Therapist by training and maintains his certification in Occupational First Aid. 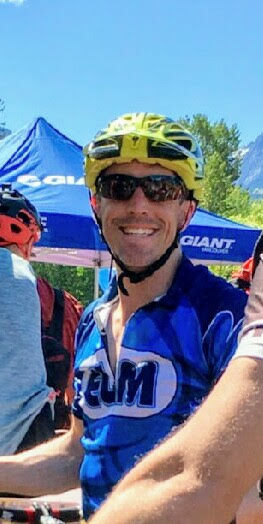 Chris is regularly involved in the 10K Training Clinic, Adventure Running and Need for Speed programs and you may also find him at one of the Boot Camps on occasion!